Amazon drops price on 8.9 inch Kindle Fire HD | Android Blast! 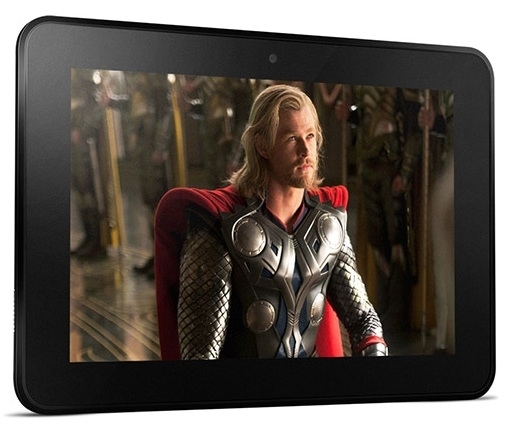 Amazon has announced a price drop for its 8.9 inch Kindle Fire HD. The Wi-Fi version now starts at $269 and the 4G version starts at $399. Amazon's top tier tablet has very respectable specs, and it's nice to see Amazon make it more affordable. In the same press release Amazon announced the Kindle Fire HD is now available in Europe and Japan.